King & Chasemore are please to market this stunning 6 bedroom detached house with no forward chain. 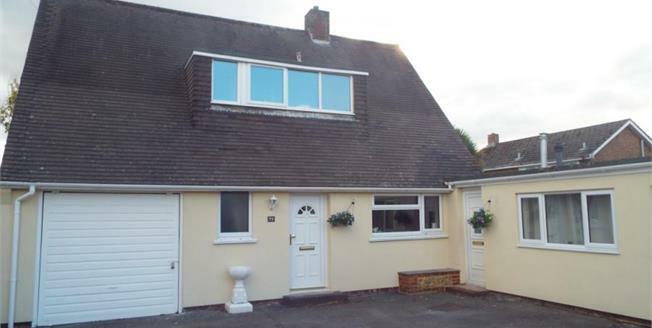 With a self contained annexe attached to the property, there is the potential for a home and income. Access to Chichester is fantastic via foot, bicycle or car and other locations such as Bosham Harbour, Emsworth and the Witterings are all a short drive away.